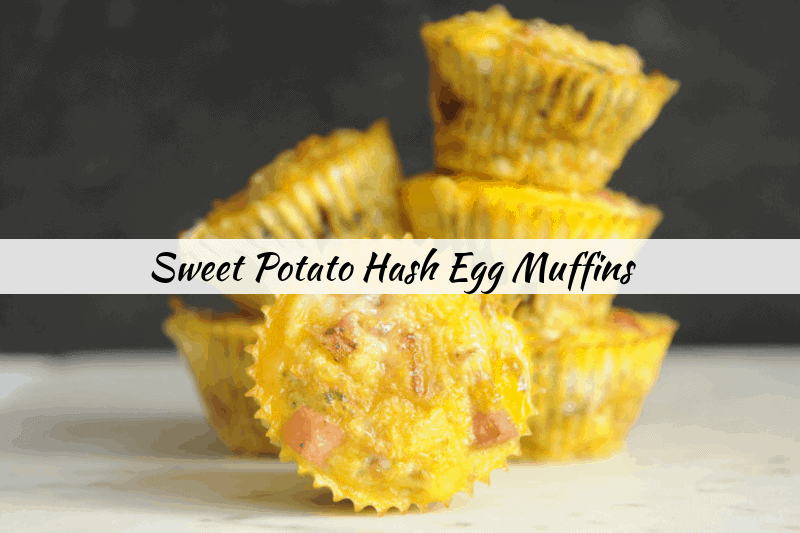 Looking for a healthy recipe to feed your brunch crowd? 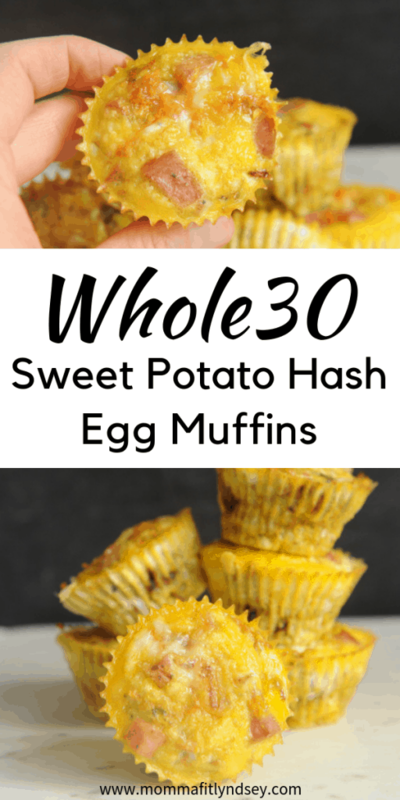 These sweet potato hash egg muffins will make your brunch healthy, easy and even Whole30-approved! 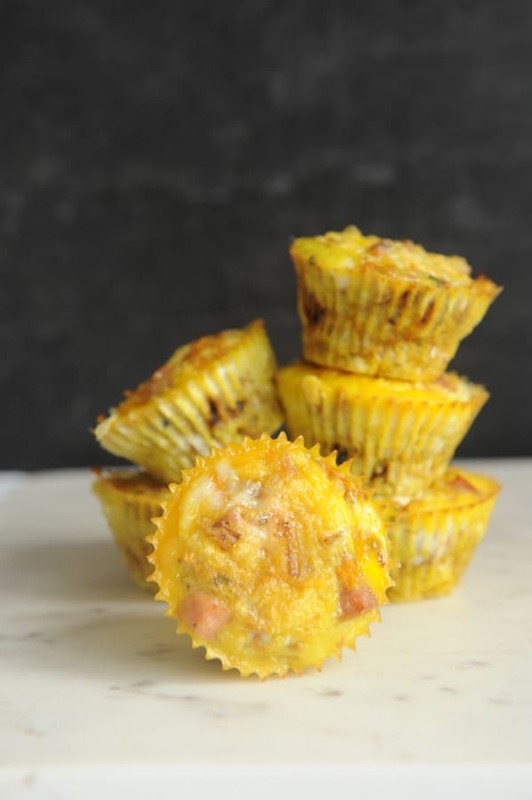 I spent years making egg muffins that turned out to be chewy and misshapen. 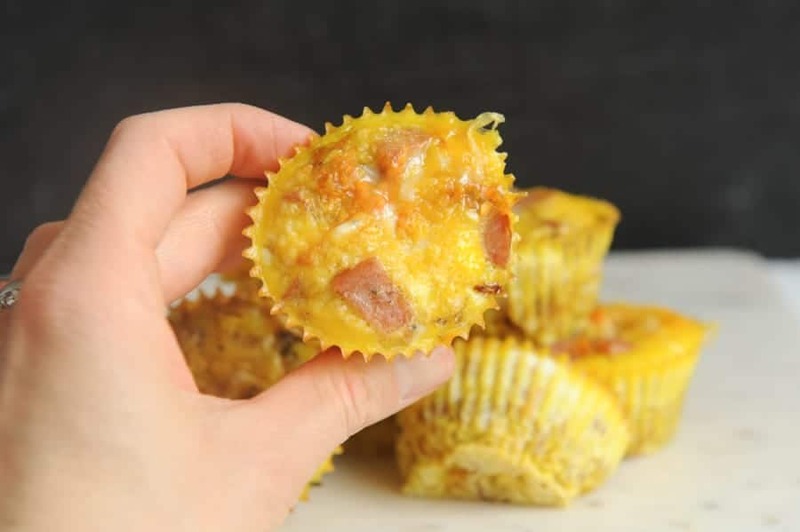 After doing a bit of research I realized that just spraying the muffin tin would not suffice! 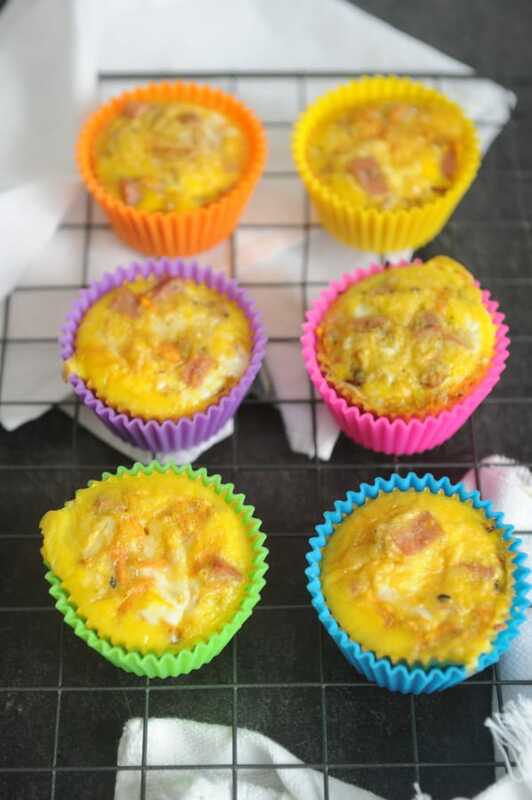 These silicone egg liners are the secret weapon to getting perfect egg muffins! I line my muffin tin with these and they don’t even need sprayed! 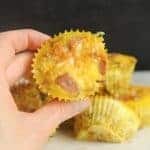 I still do spray them to make sure I don’t have any issues 🙂 The egg muffins slide out easily and are a perfect muffin shape! I’ve also found that these silicone liners help the egg muffins to cook more evenly. When I reheat them they no longer taste like chewy plastic!! Line a 12-muffin tin with silicone liners. Spray liners with cooking spray or olive oil spray. Place meat & veggies into liners. Scramble eggs and season to taste. Fill each muffin 3/4 of the way up. Place in a 350 degree oven and bake for 20 minutes or until the tops appear cooked. 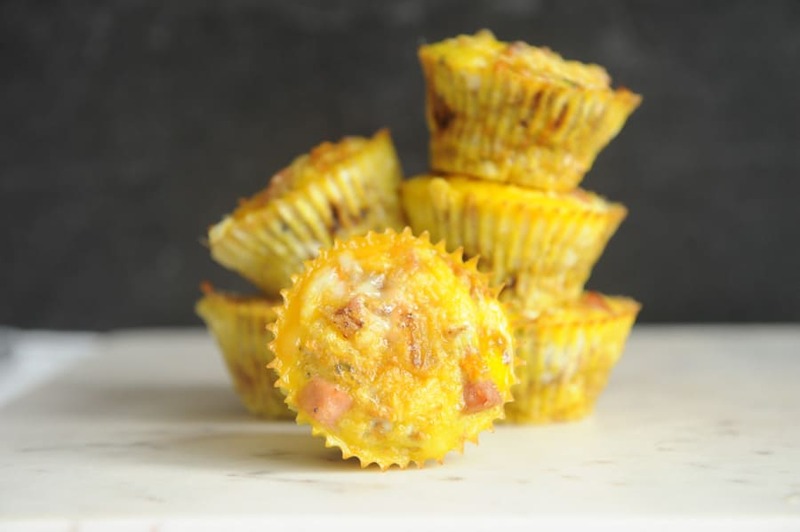 Have you tried making egg muffins before? What are your favorite things to add? Tell me about it in the comments! Join 43,000+ other followers and subscribers in getting more healthy family tips on a budget right to your inbox! Download your FREE 7 Day Whole30 Meal Plan below!